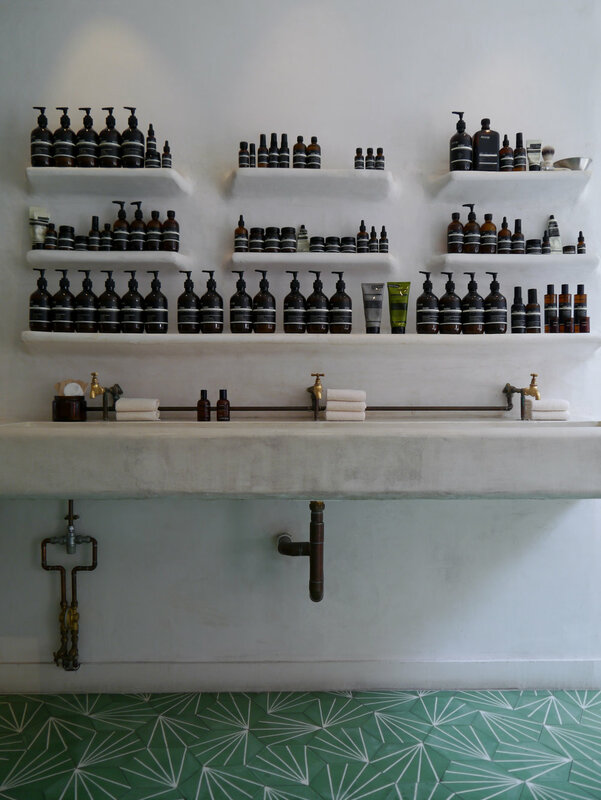 Founded in 1987 in Melbourne, Aēsop, their love of literature pervading the brands products and stores; you can find quotes from Dorothy Parker to William Faulkner on the packaging; has always had at the core of the brand a desire to give you something you enjoy using. Their aesthetic, packaging, much famed on Instagram and social media, matters, but the contents matters more. Their products have taken on a cult status, much sought after, becoming a staple to rely on. The Moroccan Neroli Shave Oil and Serum have become staples in my daily shaving routine.